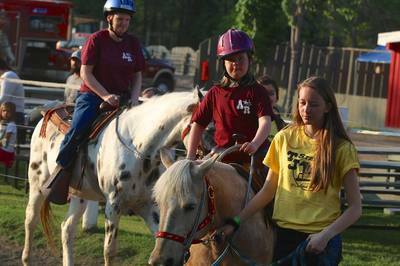 "Acceptional" Riders is a charitable therapeutic riding program for children thru adults with disabilities, to learn horsemanship and riding skills. The program has been running since 1992 at TJ Stables, 837 Gregory Drive East in Chatham. Horseback riding builds confidence, improves concentration, motor planning, strength balance and posture. The rider receives all these benefits and at the same time has FUN!!! 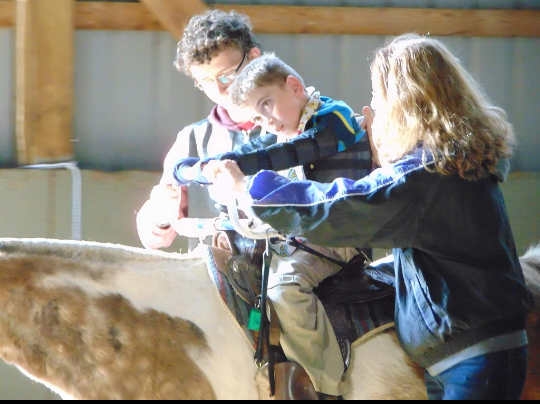 Interaction with the horses and natural discipline required in the sport of riding makes it an exciting alternative approach to individuals with behaviour, attention and hyperactivity disorders. Horses, volunteers and instructors receive special training to ensure a safe, effective and fun program. 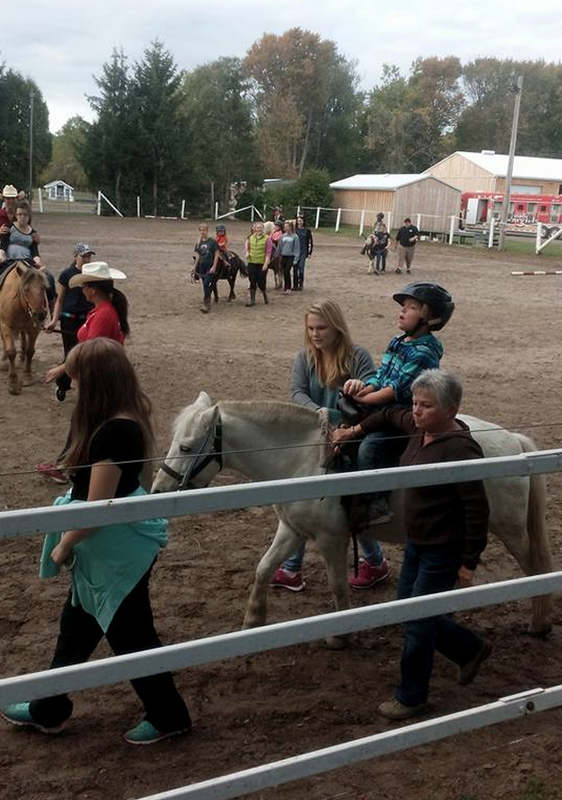 New riders and volunteers are always welcome. Each rider has an individualized program in a group setting. This is taught by qualified riding instructors and a therapeutic riding therapist. Anyone with a challenge eg; autism, downs syndrome, cerebral palsy, limb anomalies, attention deficit disorder, developmental delay, attention and emotional disorders. 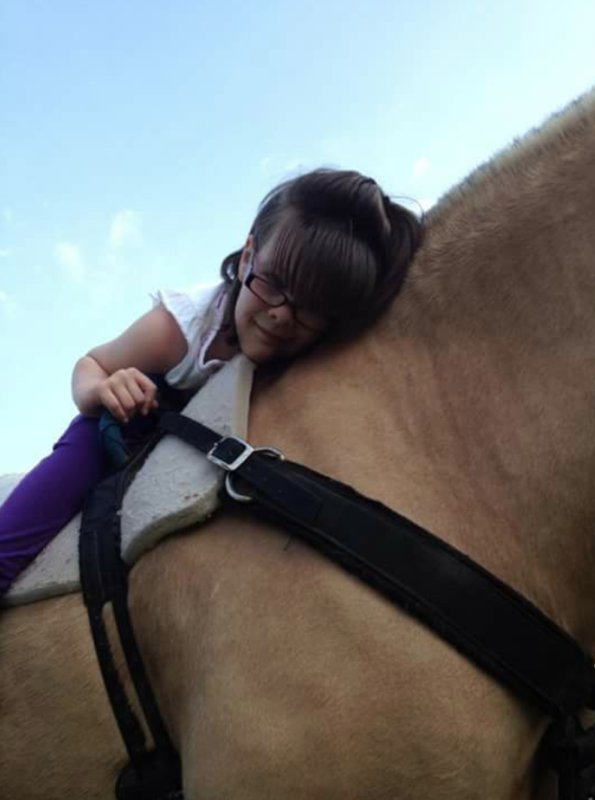 Actually, there are very few disabilities that cannot benefit from horseback riding. Anxiety, depression, trauma, shyness & behavioral issues, ADD, ADHD. The supplemented cost for 8 wk session is $225 + tax per participant. The balance of the cost is assisted by fundraising efforts and by corporate donations. For one on one private 1/2 hour therapy session $35.00. How does one become an "Acceptional" Rider? Simply call TJ Stables to register at (519) 354-7517. 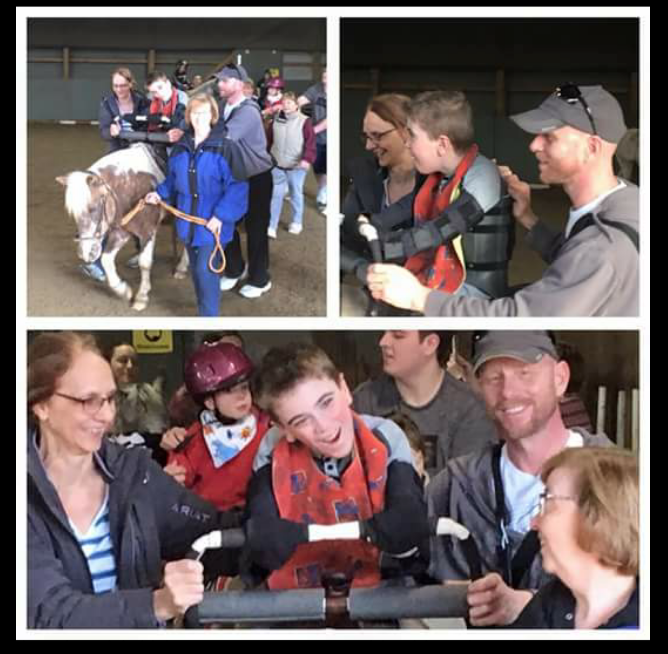 The "Acceptional Rider" Special Abilities Horsemanship Therapeutic Riding Program was established in 1992 at TJ Stables in Chatham-Kent, Ontario and is a registered charity for physically and developmentally challenged individuals to learn horsemanship and riding skills. Currently there are over 150 riders participating in our therapeutic riding program ranging in age from four years old through adult. 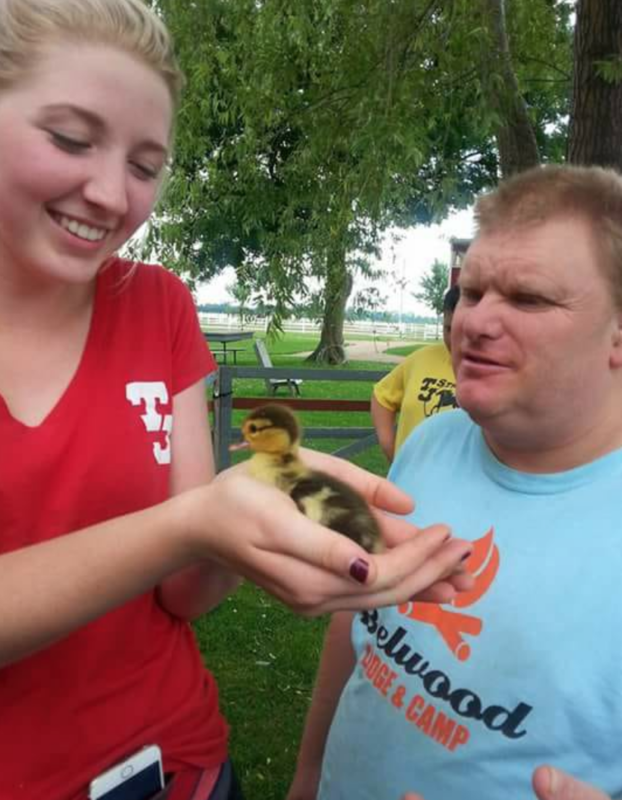 The program is designed for individuals with physical and developmental challenges. 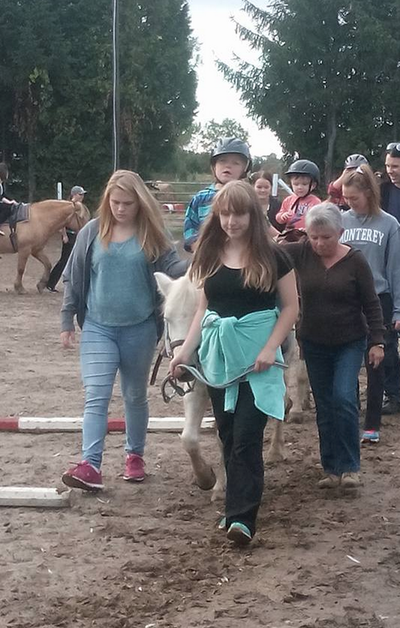 Riders learn horsemanship and riding skills. 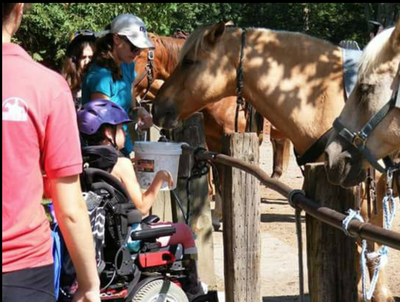 Horseback riding is widely recognized as a beneficial form of therapeutic recreation for individuals with special needs. 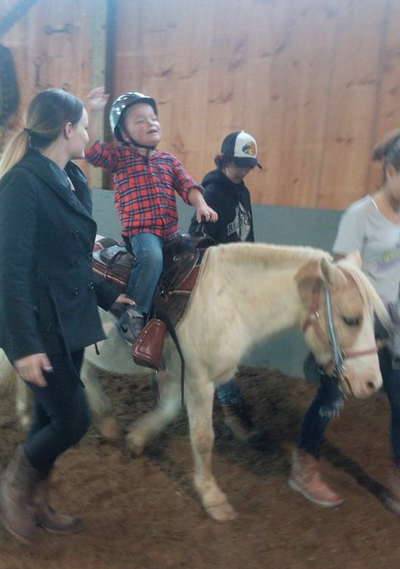 "Acceptional Riders" never turns down a participant due to lack of funding. Instead they will be directed to resources or we will assist with funding. "Acceptional Riders" offer a half hour Hippo therapy program during the day time. This is more therapy intense and can be private or semi-private sessions. All programs are customized to the clients needs. 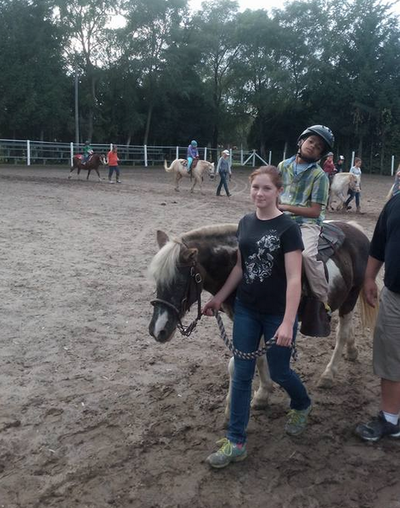 New riders and volunteers are always welcome. 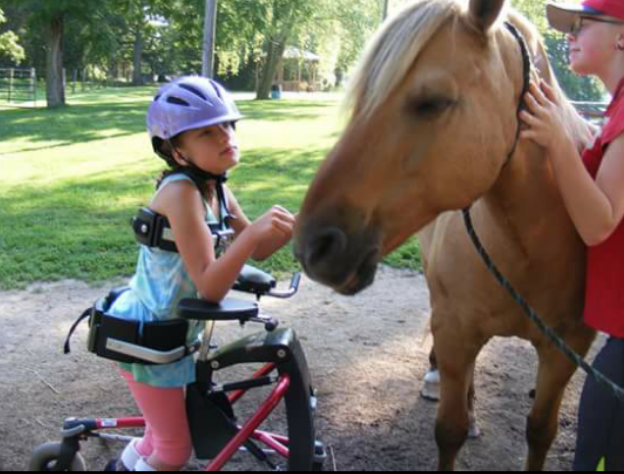 "Acceptional Riders" Therapeutic Riding Program is offered in 8 week sessions in April - June and September - November. Monday's 6 or 7pm. Private classes are available year round. 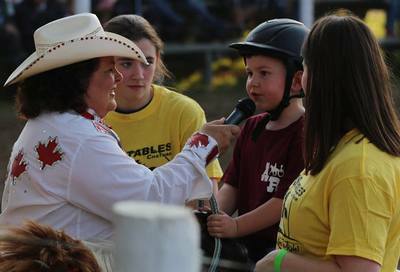 Acceptional riders is always in need of good volunteers. Click here for volunteer opportunities.